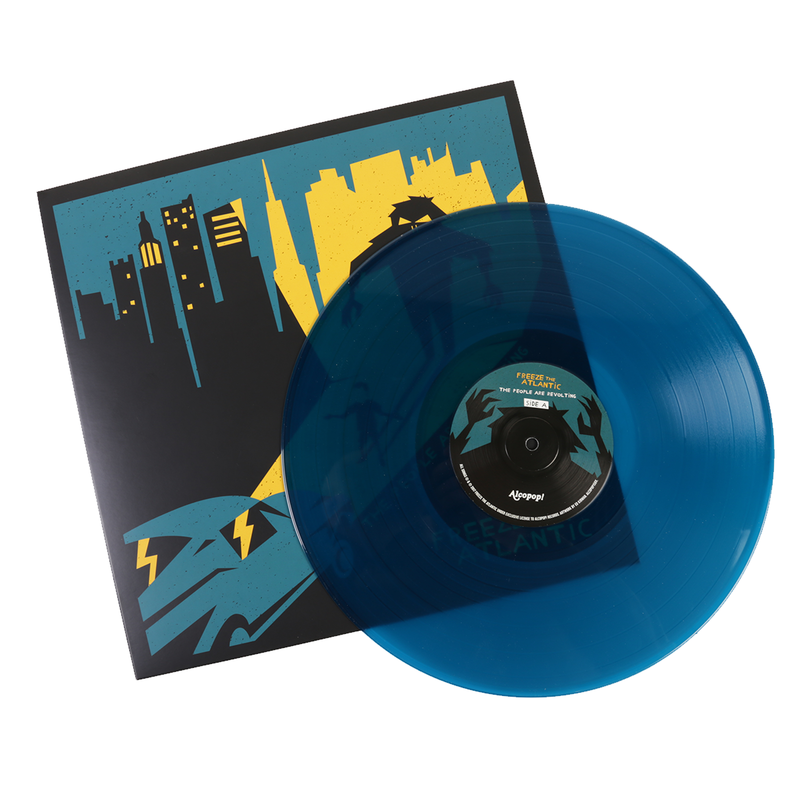 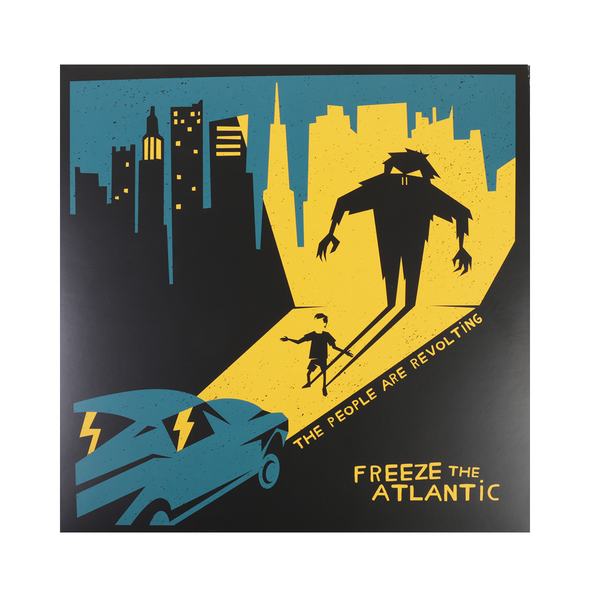 Select... Â£7.00 â€” Limited Aquamarine Blue 12"
Dressed in luxuriant aquamarine wax and quite the best record Freeze the Atlantic have ever created, album 3 sees the former Reuben/ Hundred Reasons boys power through a bevy of hits. 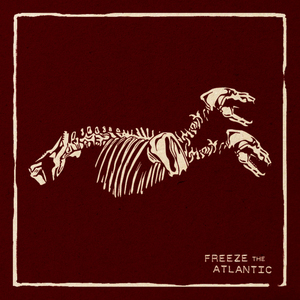 Favourites of YouTube sensation Colin Furze, and regulars on the rock and festival circuit delivering an ever dependable set that will blow your face off â€“ this is one for the big, alt rock anthem purists. 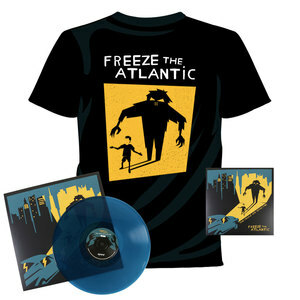 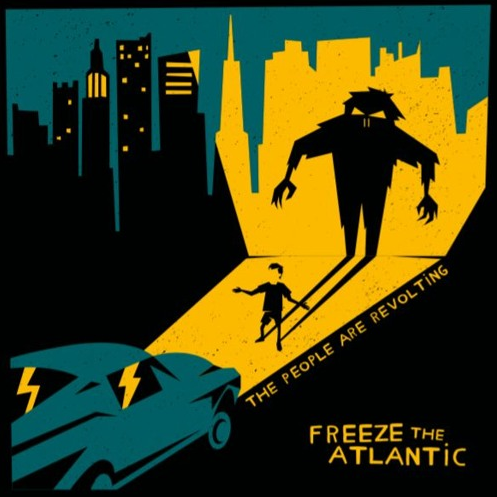 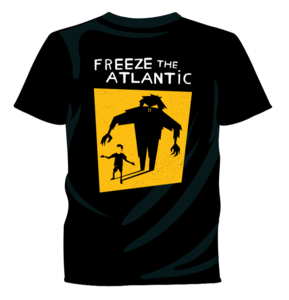 The people may be revolting, but Freeze the Atlantic are as wonderful as ever. 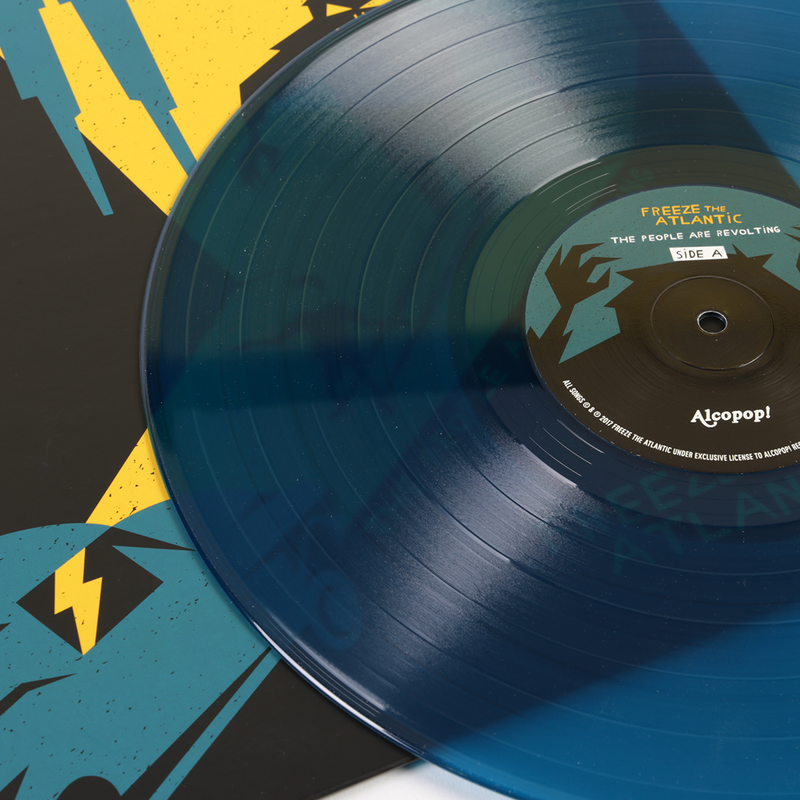 This album will never be repressed in this colour.